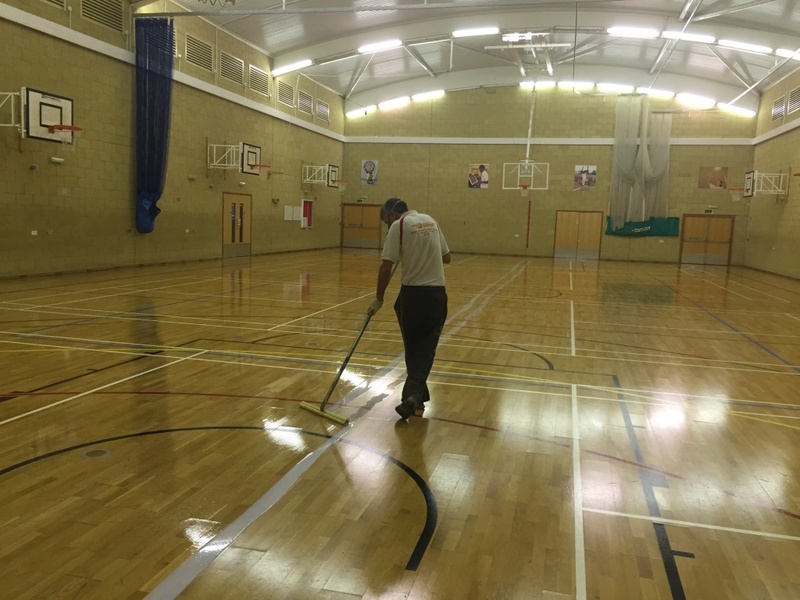 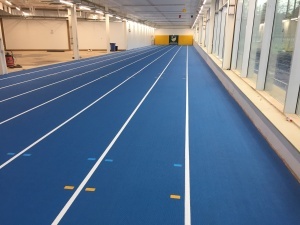 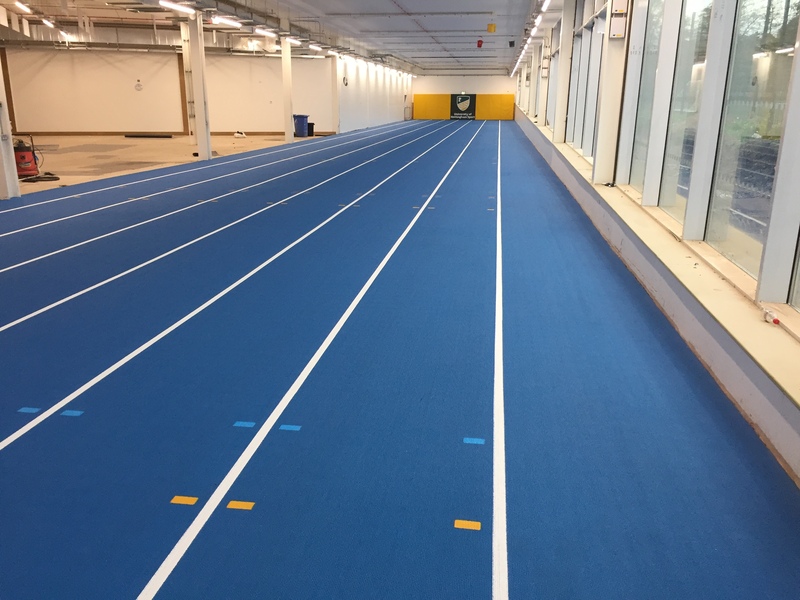 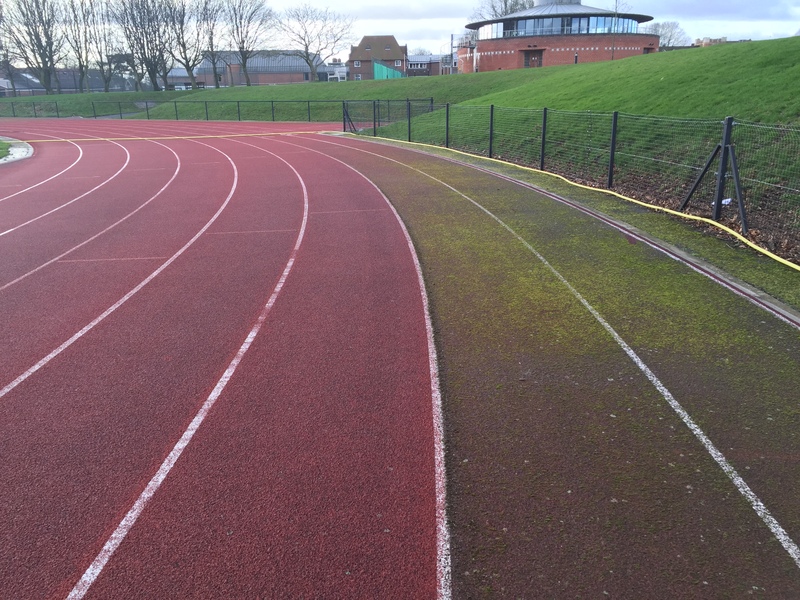 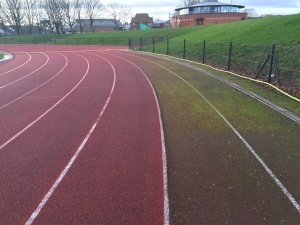 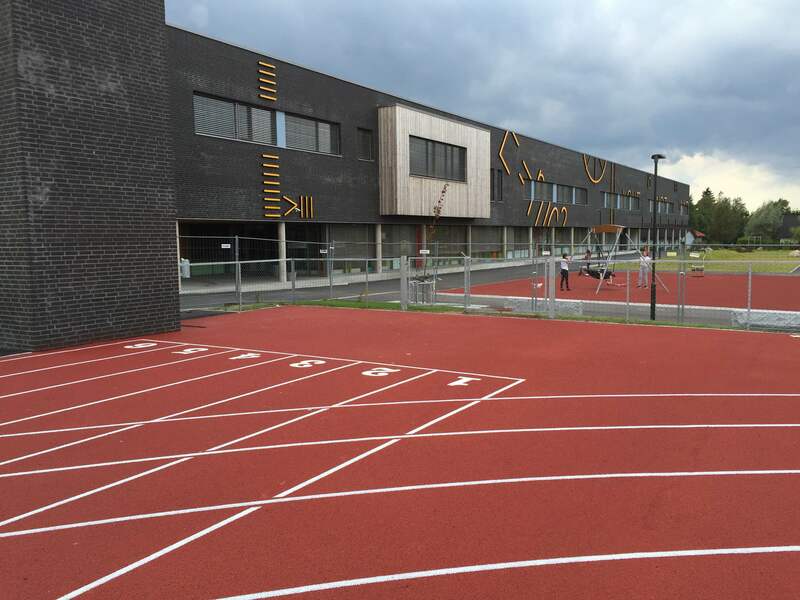 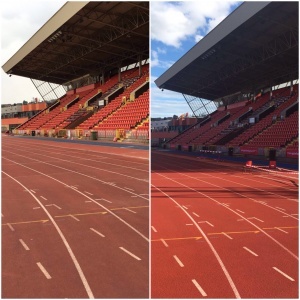 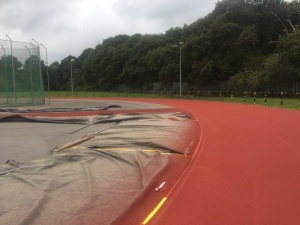 White Line Services doesn’t just paint white lines, along with track and sports hall maintenance and washing, we also offer a whole range of other services including certifying your athletic track and also providing track kerbing and event plates. 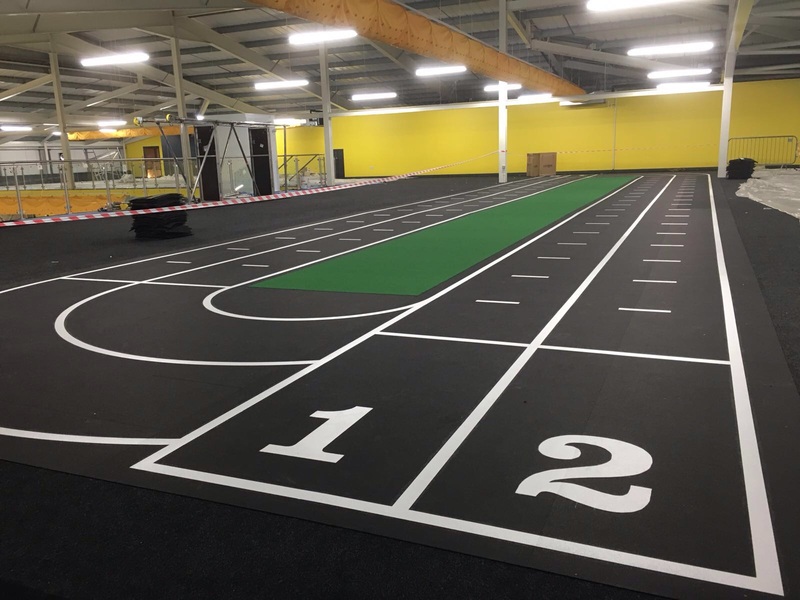 If you need custom made stainless steel event plates, White Line Services supply and install colour-coded stainless steel identity plates for Athletic Tracks all across the UK. 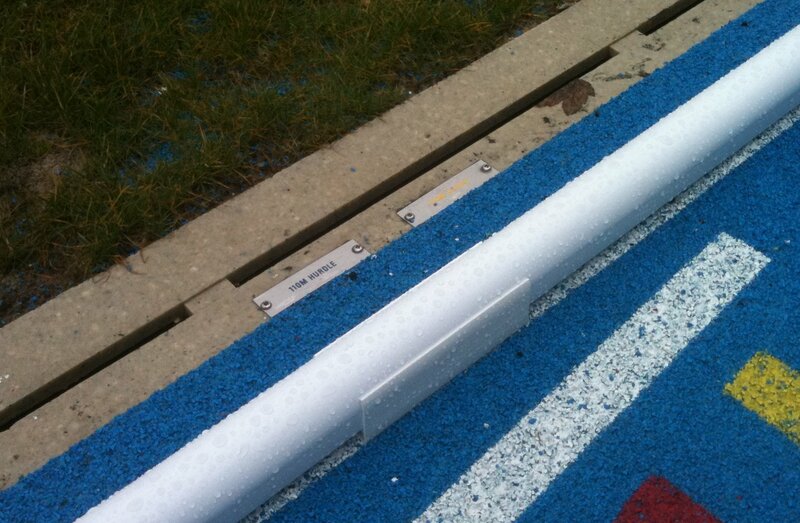 These plates highlight the start and finish lines, changeover points and hurdles around the running track. 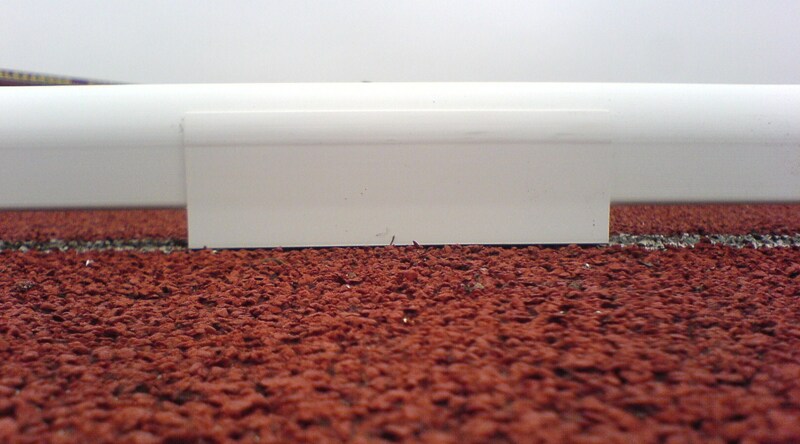 Now shipping to America, we package and ship the plates all across the UK and America should you wish to install them yourself. White Line Services also supply UPVC running track kerbing. 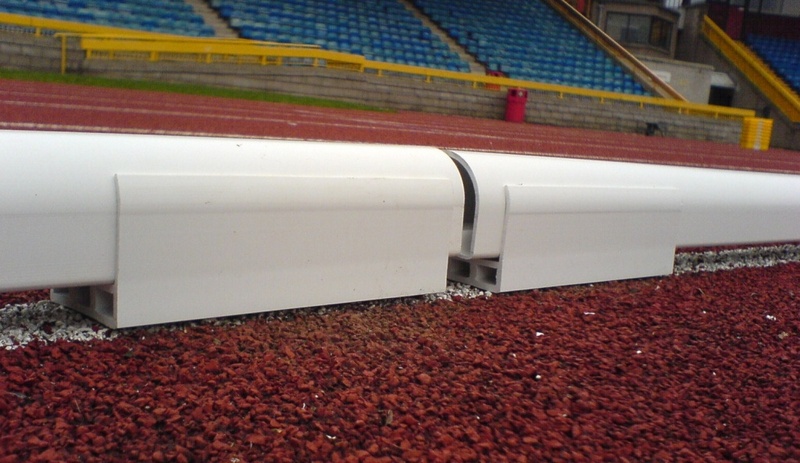 The great advantage for using our UPVC kerbing is that there is no scrap value to the kerbing; therefore it’s less likely to be stolen. 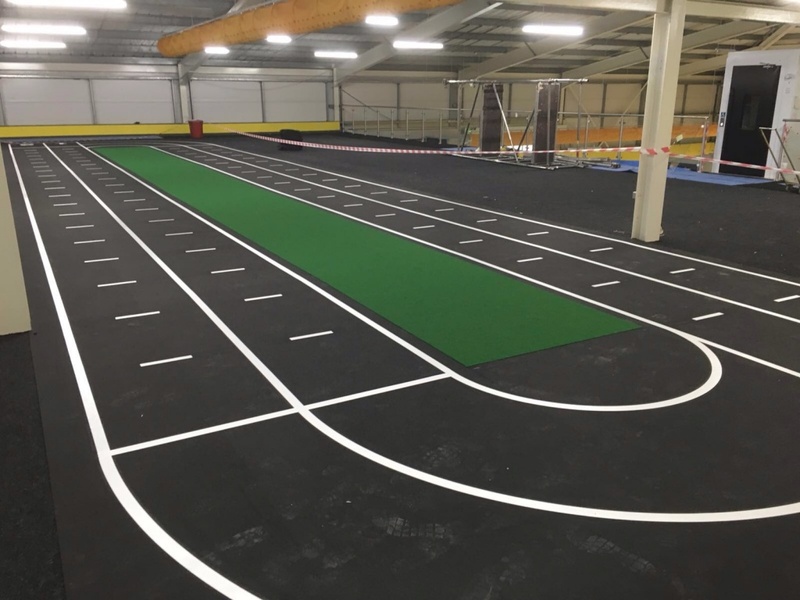 The white PVC kerbing looks smart around the inner lane of your athletic track and won’t fade in the sunlight, leaving a clean white kerb around the track for years to come. 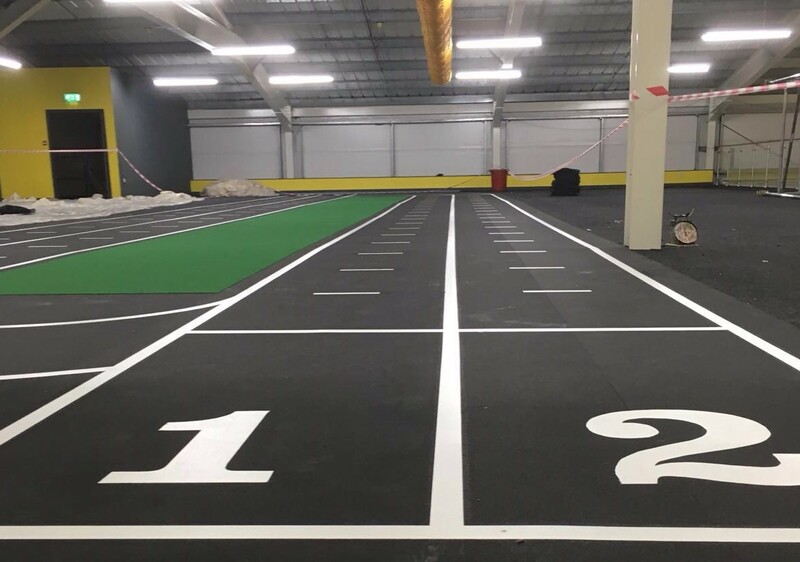 This entry was posted in blog and tagged Athletic Track, athletic track kerb, Event Plates, Indoor Sports Court, White Line Services on February 3, 2016 by Marc Adams.